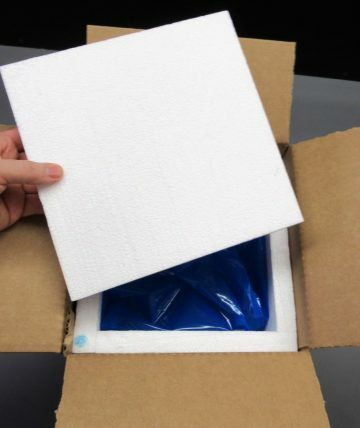 Pull a flat cooler and shipper from the case…. …then place top, seal and ship! Stores Flat to Save Costs and Effort Reduce your storage, freight, and handling costs by 50-80% over fully formed coolers. 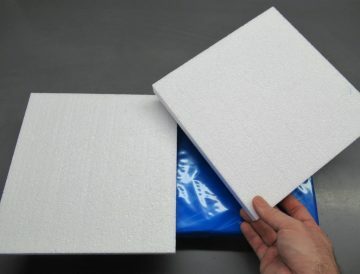 The Collapsible Cooler, with its fold-flat design and efficient, easy-access carton allows you to store up to 10 times as many coolers in less space and much closer at hand for efficiency in your process. Durable Design Stays Cold and Leak Resistant The Collapsible Cooler performs like a molded form cooler, but better. 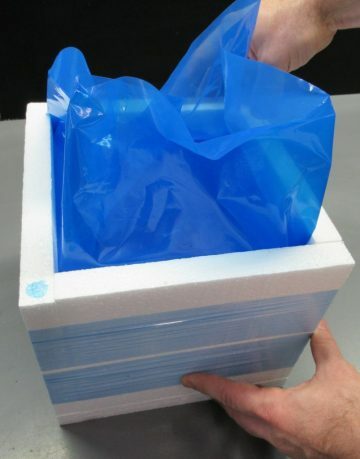 The wrapped EPS foam form with integrated liner bag creates thermal properties similar to most common shipping coolers and is proven to be more damage and leak resistant, ensuring your product arrives in the best condition possible. Affordable and Customizable Collapsible Coolers come standard with corrugated shipping boxes and are competitively priced at up to 50-75% off comparable coolers. 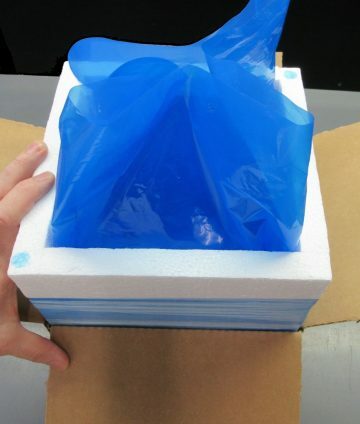 With no expensive molds to develop, custom sizes are readily available with little additional cost. 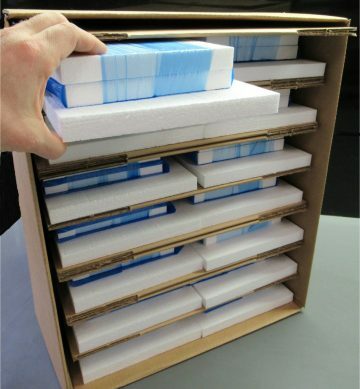 Simple, Quick Assembly and Reuse Using simple reference dots, it takes just seconds to unfold the Collapsible Cooler and insert it into the shipping box, then you are ready to pack. 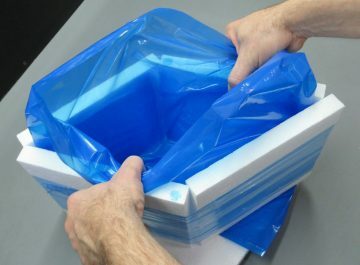 And the coolers are reusable – simply fold them flat until the next time they are needed!